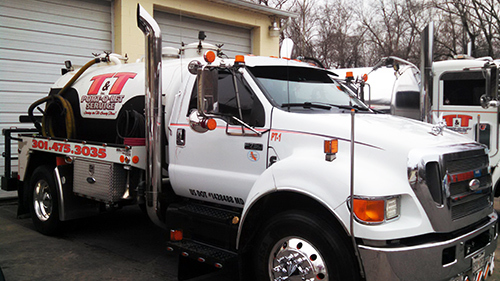 T&T Sweeping and Port-O-Let Service is a locally owned and operated contract sweeping and port-o-let service located in the Southern MD County of Saint Mary's, a suburb of Washington DC. We are conveniently located just 5 miles from Leonardtown, Maryland on Budds Creek Road in Clements, MD. We are a local sweeping port of let contractor who specializes in street, parking lot, construction site and commercial cleaning, sweeping, maintenance and port o potty, portable toilet rentals. We service the Charles County, St. Mary’s County and Calvert County areas of Maryland and King George Virginia area businesses, companies, shopping malls, apartments and warehouses. 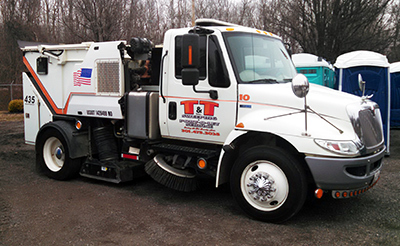 T&T Sweeping and Port-O-Let Service is a family owned and operated business that started in the debris cleanup and pickup business in 1969. Then in 1989 we started sweeping and cleaning up Southern MD’s industrial and commercial businesses, apartments, shopping centers and parking lots. 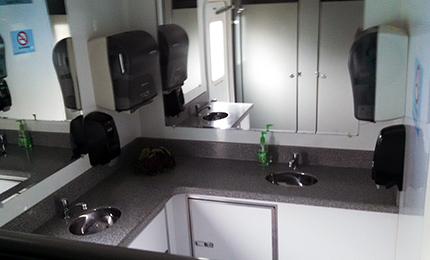 We have now expanded once again into the port-o-let portable toilets and comfort portable restroom trailers business. and there is No Construction or Event Site Where We Will Not Provide Portable Toilets. For an appointment or quotation request on any of our services, click here. 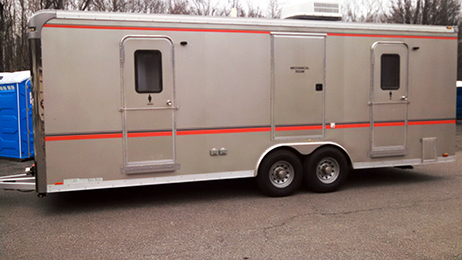 T&T offers Portable restrooms for locations where permanent restrooms are not practical or are unavailable. contact T&T Sweeping and Port-O-Let Service First!